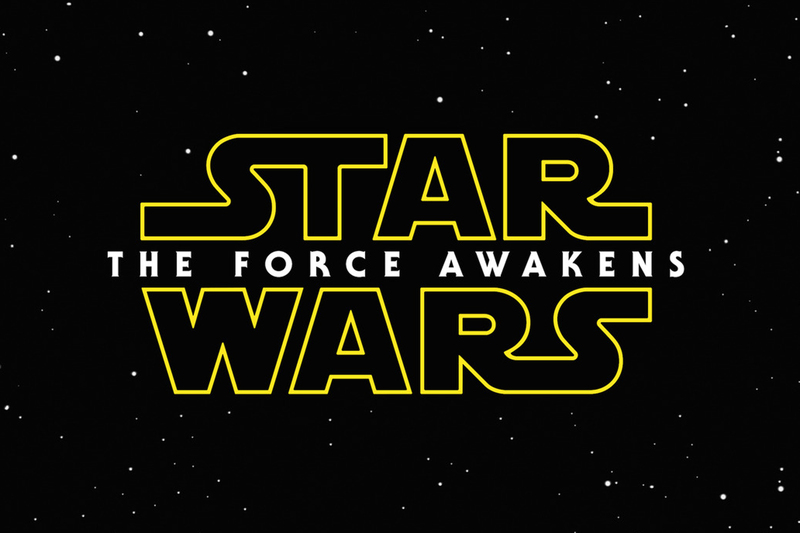 It is still hard to believe that Star Wars is coming back to the big screen. With the small nuggets of information that are creeping up on fans, week after week, this is seeming more and more like an exciting inevitability. The two big pieces of news that have emerged recently are the title and teaser trailer. Briefly commenting on the title, it is very bold and unique. The first thing that stands out about it is its metatextual quality. It is announcing to the audience that Star Wars is coming back in a major way and is aware of its lofty ambitions. Additionally, the title still retains some of the cheesiness present in the other titles, which were fashioned after the Saturday-matinee serials that George Lucas grew up with and was one of his chief inspirations. As for the eagerly anticipated teaser trailer, I loved how it provided an excellent microcosm of what this post Return of the Jedi world is going to look like. The vehicles are a little beat up; the environment looks harsh, and the galaxy looks like it is going to be shaken. Filmmaking wise, the balance of the stylistic differences between Original Trilogy and Prequel Trilogy were evident. Of the former, the beat up used future is visible, showcased with shots such as the first reveal of John Boyega’s character. As well as the junk yard, which shows us a glimpse of a Droid. As for the latter some of the images had the clean, pristine quality, that many of the shots from the Prequels had. In fact, the broadsword lightsaber shot felt like a great homage to the Darth Maul doubled sided lightsaber reveal in Phantom Menace. Additionally, some of the speed and ferocity seems like it could come from the Episode I-III era. So far, it is clear that JJ Abrams has reverence for the saga as a whole, which is refreshing to see. Additionally, as an aside the rolling Droid, was a great fine touch. It was a good reminder that the film is going to have the same kind of fascination of the odd and absurd alien creatures and robots as the originals did. The trailer was also being hyped for the apparent inclusion of new and original John Williams music. From the sound of it, this seems right, and the new material is hair-raising, experimental and intriguing in its use. The tone of the teaser feels foreboding, urgent while additionally feeling like a literal and loving adoption of the infamous Lucas’s mantra- “Faster, more intense! This aspect coupled with a lack of the big three characters, and you have a trailer that is carving out a bright future for Star Wars. Like the best moments of the epic space saga, it sparks the imagination with images, which are exciting, mythical and finally, a grand reminder of the power of cinema.